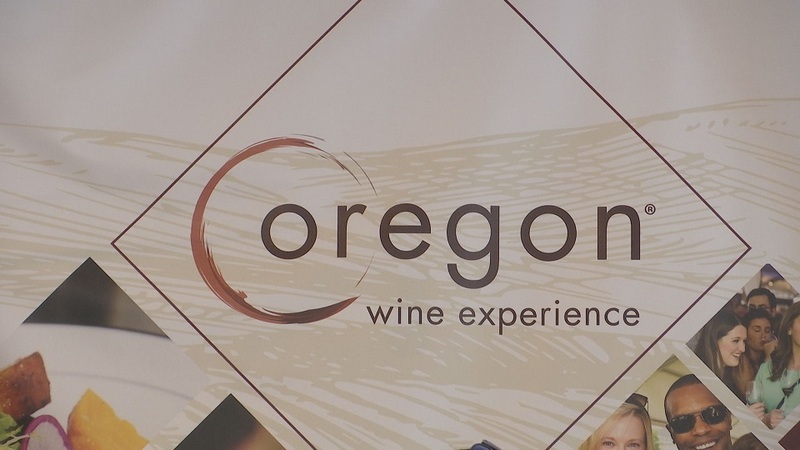 JACKSONVILLE, Ore. — Hundreds have gathered for another year of the renowned Oregon Wine Experience. Last year, the event raised more than 1 million dollars for the children. Organizers of the event say they hope to raise close to 2 million dollars this year. They say this year’s event is the biggest and best yet. Every August, thousands gather from across the region to taste some of the best wine in Oregon. The event which started on Thursday, showcases a wine competition, barrel auction, delicious food, and much more. Organizers say that southern Oregon produces some of the best wines in the nation. “This year there were 4 masters of wine and 2 well known writers and they all were very impressed with the caliber of southern Oregon wines and Oregon wines in general,” said Susan Mendenhall of the Oregon Wine Experience. Over 100 wineries are participating in the week long event in partnership with the Asante Children’s Miracle Network. The miracle auction and salmon bake is happening Saturday night. 100 percent of the proceeds will go towards health care for children. The event wraps up Sunday with its grand tasting starting at 2 P.M.